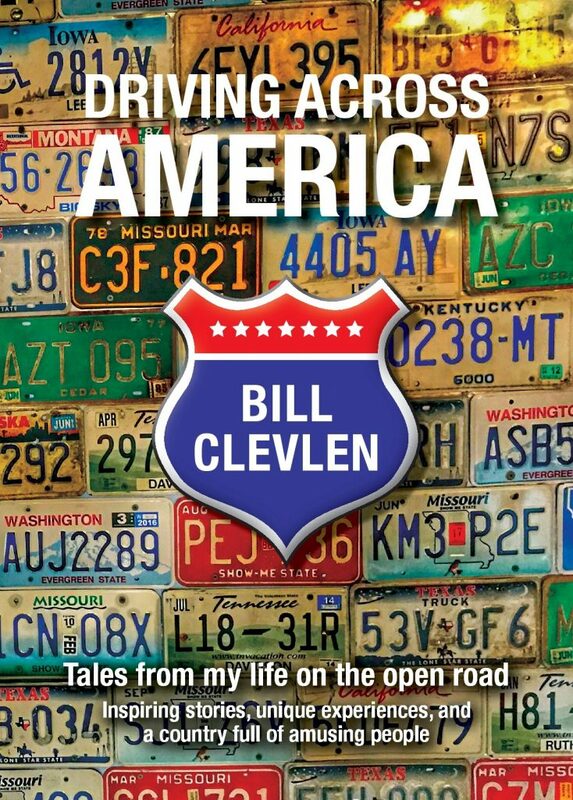 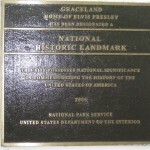 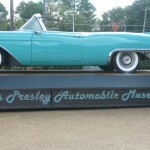 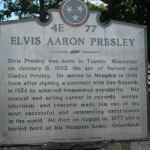 MEMPHIS, TENNESSEE – What road trip wouldn’t be complete without a visit to the former home of Elvis Presley? 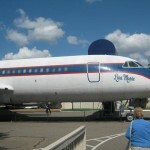 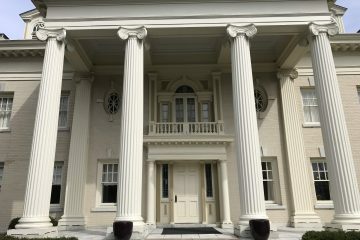 While I didn’t sign my name on the wall outside the giant musical gate, I did tour the mansion and the museums across the street that featured both Elvis’ car collection and airplanes. 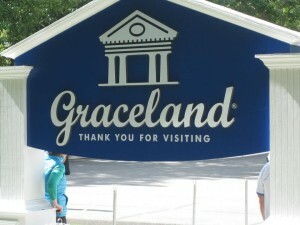 Most people will tell you that Graceland isn’t much of a mansion in terms of actual size but I found the home to be plenty big. 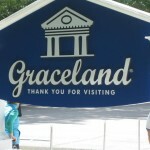 The grounds are very well taken care of and no matter what time of the year – it’s packed. 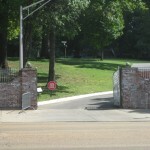 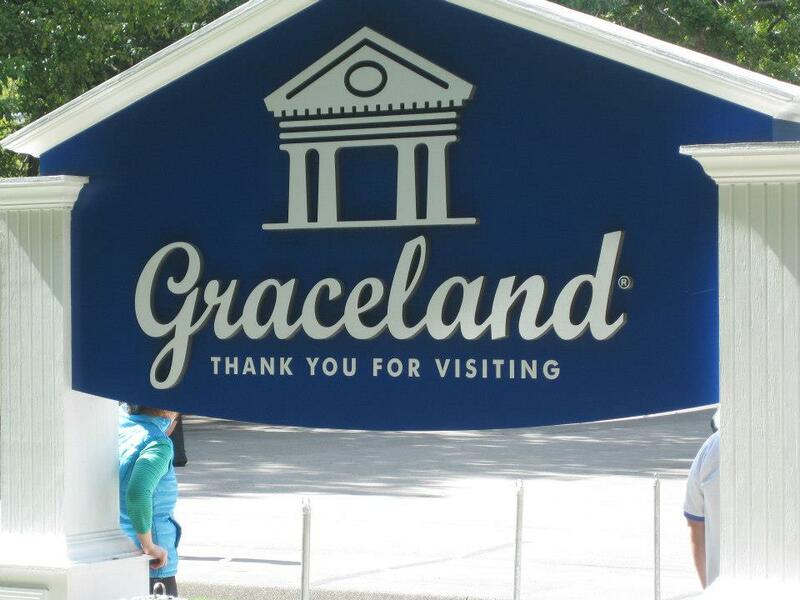 Elvis, one of the few people that earns even more money dead than alive, rakes in big bucks every year on Graceland tours alone. 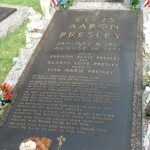 Business Insider reports the King Of Rock N’ Roll still earns over $190 million annually. 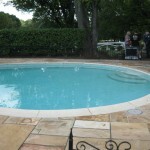 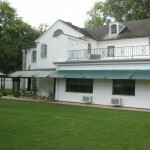 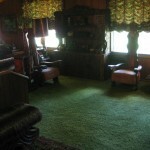 The tour costs about $35 for the basic package with a much higher price tag to see everything on the property. 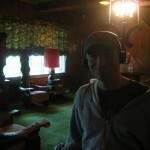 One good thing about the tour is that photos are allowed. 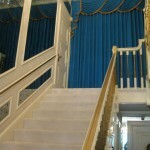 They do ask that you refrain from using a flash but the fact that cameras are allowed inside is a major plus in a world where photography is usually frowned upon or banned in historic sites like this. 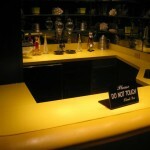 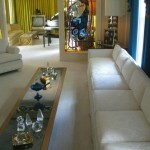 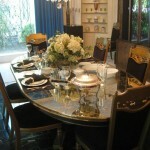 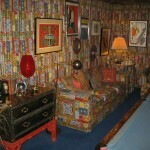 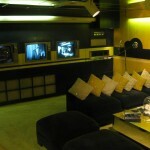 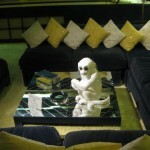 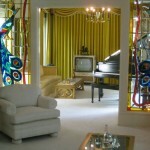 The highlights for me were the visit to the famous “Jungle Room” and seeing the Presley living room with 3 televisions. 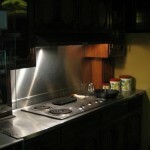 The kitchen was unusually small for such a big home and for such a big star. 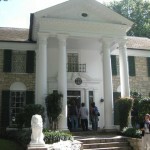 The backside of the grounds features a couple of cool buildings that have been converted to show off all of Elvis’s awards. 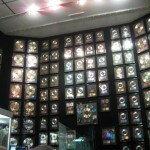 (Gold Records, Grammys, etc.) 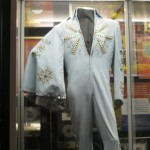 Even some of his costumes are on display.